Manchester united to buy a player from castilla. 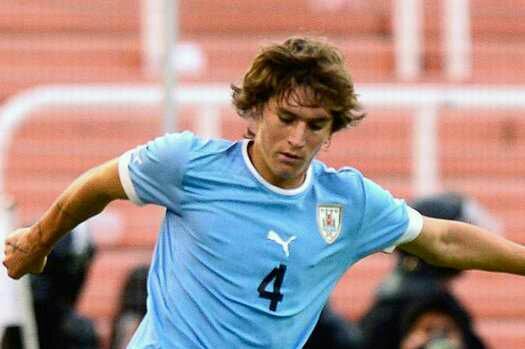 Calciomercarto have claimed Manchester United are set for talks with two Italian sides with regards to their Uruguayan full back Guillermo Varela. The youngster spent last season with Real Madrid playing for their reserve side but he could be set for a move to Italy this summer.It has emerged both Carpi and Atalanta are interested in signing the Uruguay youth player when the transfer window reopens next month. These talks will come as a surprise especially with Carpi who will be playing gin the top flight of Italian football for the first time in their historyafter gaining promotion from Serie B last season. Both clubs will look to take Varela on a loan spell with a right of redemption in the deal.It seems unlikely Real Madrid will exercise their right of redemption on the youngster after a season in Spain. The Uruguayan is currently on loan with the Spanish giants, and they could make the move permanent for a transfer fee of €7m. 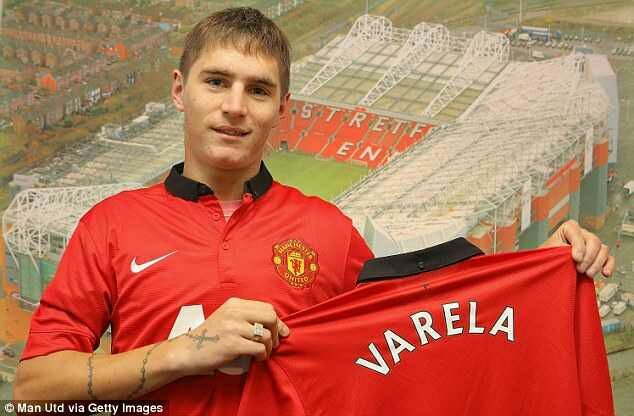 The full back is highly rated by Zinedine Zidane who is currently the coach of Real Madrid’s reserve side but the club believes the fee is too high.Varlea arrived at Manchester United in 2013 but has yet to make an appearance for the senior team. He had his problems settling into life in England which resulted in him returning to Uruguay because of family issues.